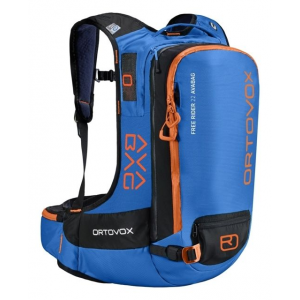 Ortovox Avalanche Safety Ascent 40 Avabag Kit Safety Blue 40L 4611100002. 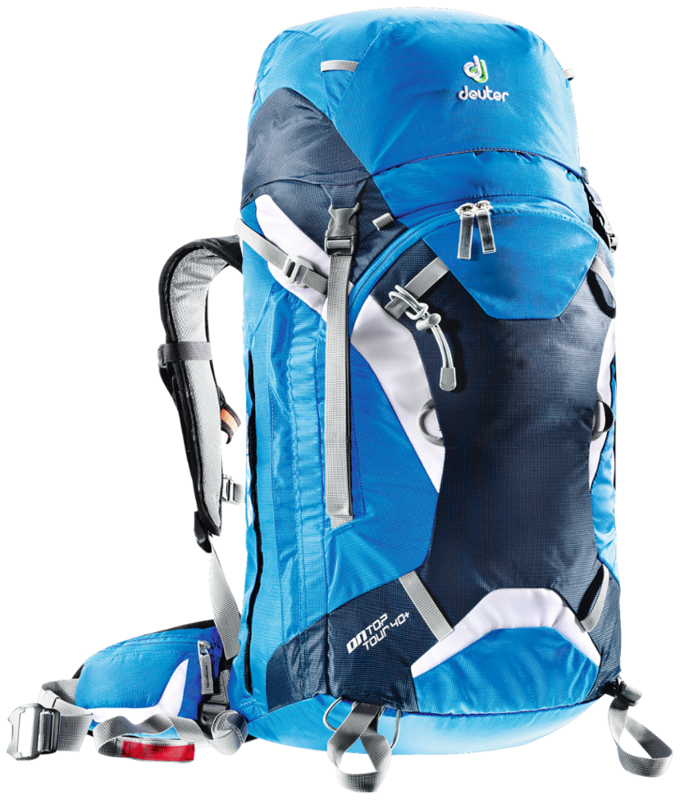 As with the smaller models the focus here is upon safety which the ASCENT 40 AVABAG achieves with ease and efficiency.At 40 liters and with three inner pockets our ASCENT 40 AVABAG provides enough storage space for multi-day ski tours and ski excursions. 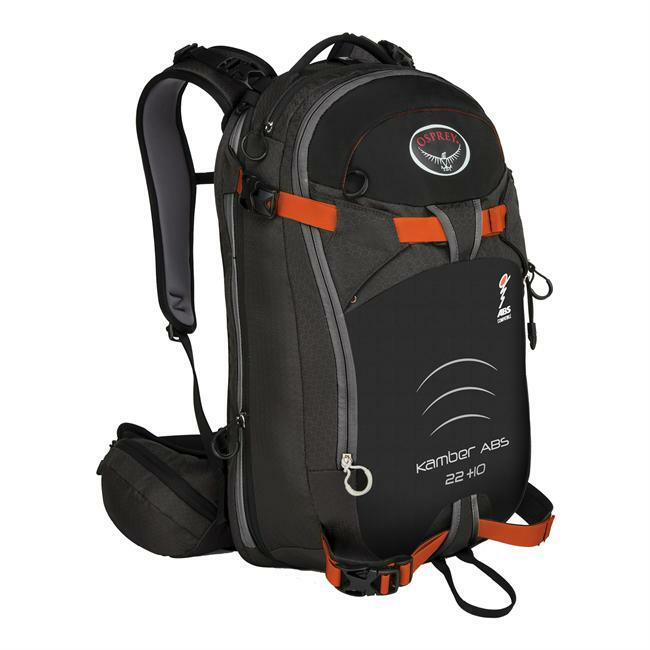 The circumferential zipper on the front allows for rapid access to the entire contents of the main compartment. 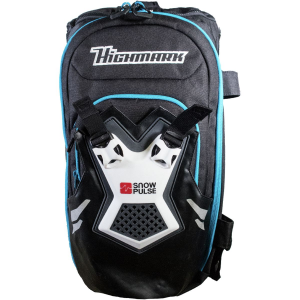 Emergency equipment can be stored in the separate safety compartment so that it can be reached quickly.For demanding ski tours a rope can be attached quickly and easily to the ascent-oriented avalanche airbag. Sleeping mats and sleeping bags can be quickly attached to the outside using the additional material loops. 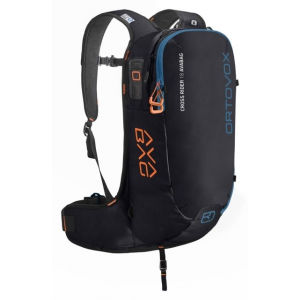 In steeper terrain your skis can be attached securely and diagonally to the avalanche backpack using the D-skifix. Of course there is also an ice axe and hiking pole fastening and a fixed helmet net. 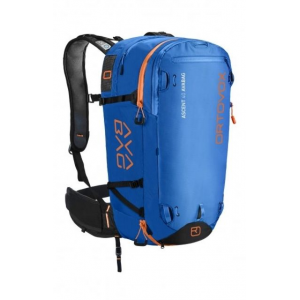 The aluminum locking clasp safety leg strap and chest strap with signal whistle and emergency card all come as standard.In addition to safety and packing space comfort also plays an important role particularly for multi-day ski excursions: The soft foamed 3D back system and reinforced straps ensure both stability and comfort. Lightweight yet abrasion resistant materials make the ASCENT 40 AVABAG durable enough for rough terrain and numerous tours.Our ASCENT 40 AVABAG has everything the NAKED SHEEP needs on multi-day ski tours and demanding ski excursions and it leaves unnecessary weight at home.AVABAG SYSTEMThis light airbag system weighs just 690 grams and is thus sensationally compact. Another special feature of the AVABAG system is the activation training: You can practice activating it again and again without the cartridge attached so that you can be well prepared for an emergency situation. 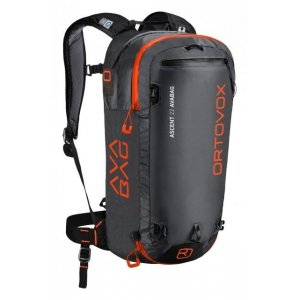 The Ortovox Ascent 40 Avabag is not available from the stores we monitor. It was last seen April 11, 2019	at CampSaver.com.